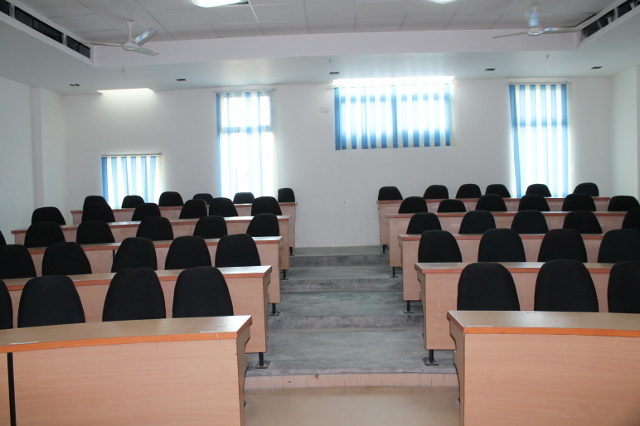 The classrooms, lecture-halls and amphitheatre at The Glocal College of Ayurvedic Medical Science & Research Centre are fully furnished with state-of-the-art technology to be at par with the standards set by the world’s best institutes. Architects with our students’ best interests, our facilities are equipped with a standard array of presentation equipment that provides our faculty with the best multimedia tools for their instructional needs. 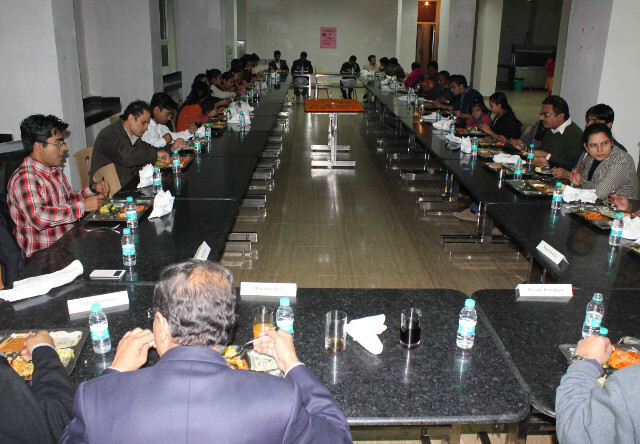 We understand that 'the Faculty and its people' is the most important asset for any institute. Hence, while planning for the Glocal College of Ayurvedic Medical Science & Research Centre and its infrastructure, no stone was left unturned to ensure our faculty's comfort and their stay. 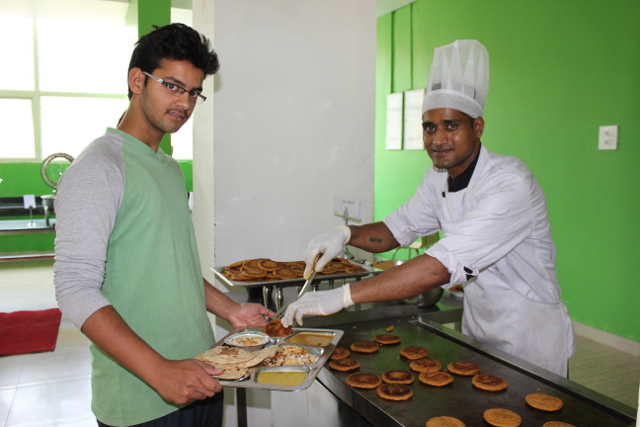 The Glocal College of Ayurvedic Medical Science & Research Centre offers separate in campus hostels for boys and girls. 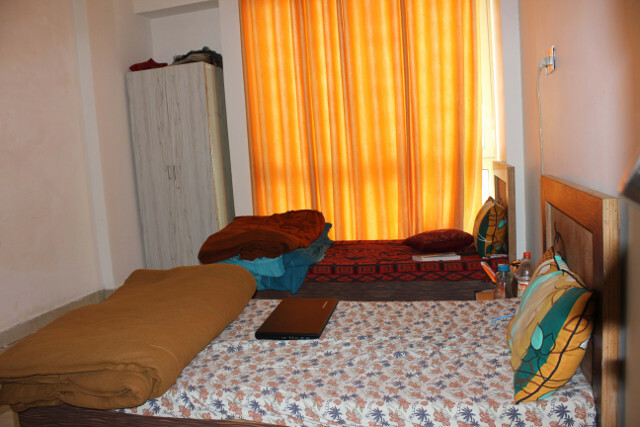 The hostels are specially designed with two primary objectives of safety and comfort. It has round-the-clock security, with stringent security procedures and comfortable apartments that our students enjoy living in. The hostels have state-of-the-art washrooms (toilet and bathing cells). Cleanliness is maintained by the staff on duty. 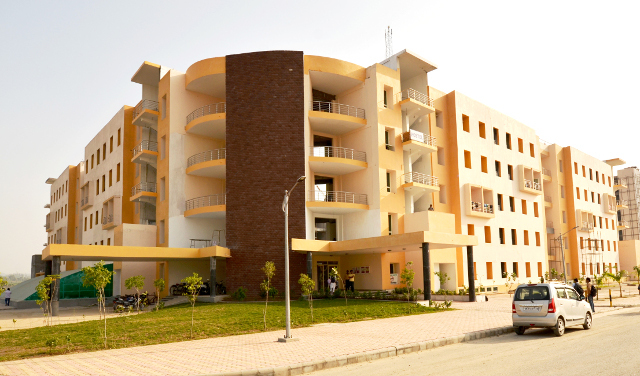 Each hostel room provides an amiable atmosphere and pollution-free environment, conducive to the mental, physical and spiritual development of the students and helps them become self-reliant. 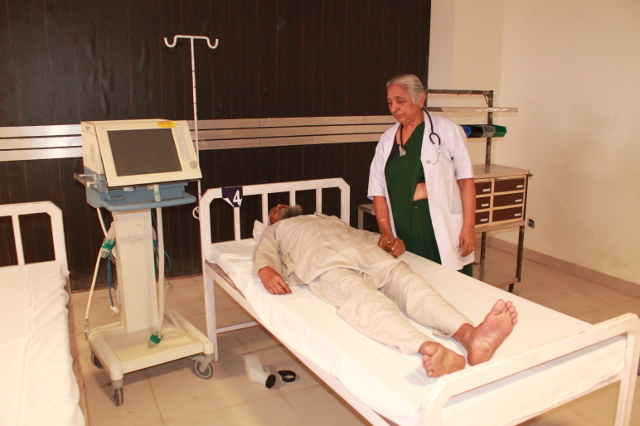 Glocal College of Ayurvedic Medical Science and Research Center has started a full-fledged hospital to provide immediate medical attention not only to the Students of the University but also to staff and other people from the locality. Glocal Hospital has tie-ups with the best hospitals in the Saharanpur and Dehradun. First aid services are available in the various departments and labs in the college campus itself. Full Time Medical officers are available in the Campus to take care of students. Glocal College of Ayurvedic Medical Science and Research Center is nestled in the foothills of Shivalik range, and well connected by roads from three major cities. In the north, it is connected with Paonta Sahib (HP) which is further linked to Jagadhari and Chandigarh by roads; towards north it is connected to Saharanpur (UP) which has a major railway station while towards the east it is connected to Dehradun (UK), the state capital of Uttarakhand. Glocal College of Ayurvedic Medical Science and Research Center provides transport facility to its day scholars on nominal charges through its self- owned comfortable buses. 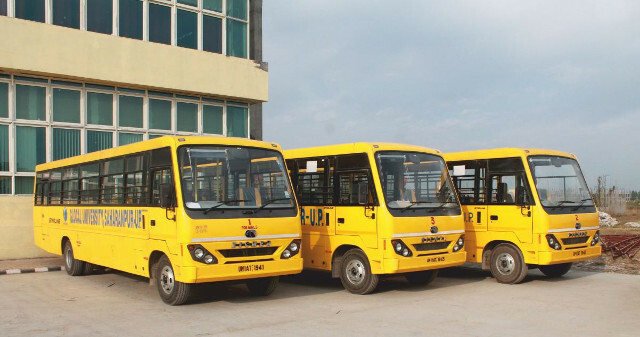 The buses ply on different routes of the Saharanpur to pick and drop the students from various areas. The students are spared the difficulty of commuting to the University by public transport. This also contributes to inculcating an element of punctuality among the students. Keeping in mind the fact that college is situated in a remote place away from modern amenities,the college provides bus facility to every weakened to its students and staff to visit Dehradun, Saharanpur or Ponta Sahib. 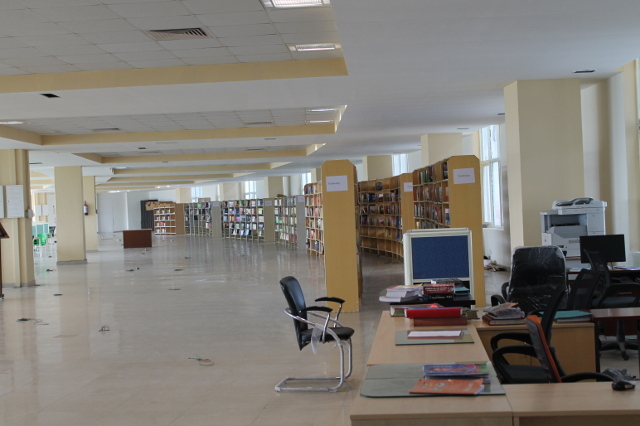 Glocal College of Ayurvedic Medical Science and Research Center has dedicated Internet Leased line connected to all the terminals throughout the Campus. Students and faculty are free to access internet. This helps the students to prepare papers on the latest technologies to be presented in various symposiums and seminars. Interested students who are willing to go abroad for further studies can take up tests such as GRE and TOEFL, take up an online mock test and also browse through the websites of various universities and centers of higher education around the world. The access speed enables the Students and Staff to download and upload files at a fast rate.